Thermal, condensation and sound insulation for applications such as the bulkhead of a boat. Also works well as bedding or seat cover. 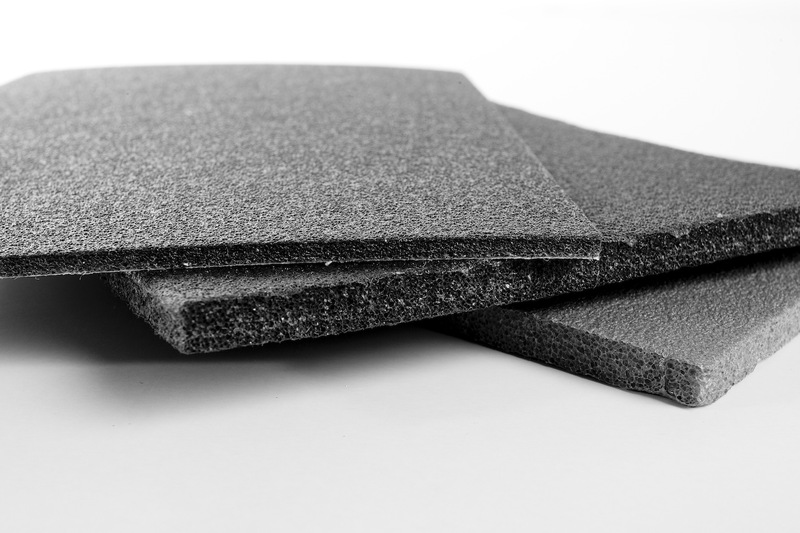 A closed cell polyethylene foam gathers no water, which makes it also suitable for moisture spaces.